Tom Bullock decided to trade the khaki clad masses and traffic of Washington DC for Charlotte in 2014. 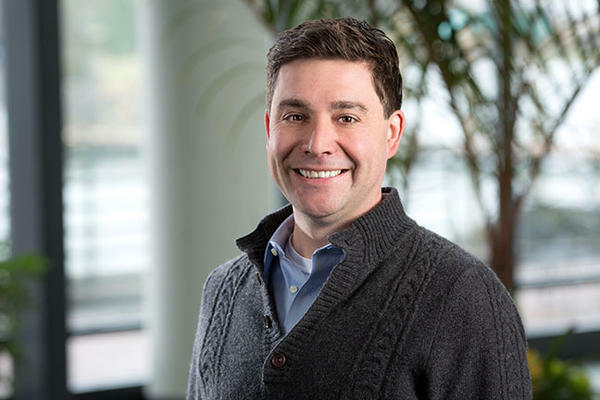 Before joining WFAE, Tom spent 15 years working for NPR. Over that time he served as everything from an intern to senior producer of NPR’s Election Unit. Tom also spent five years as the senior producer of NPR’s Foreign Desk where he produced and reported from Iraq, Afghanistan, Yemen, Haiti, Egypt, Libya, Lebanon among others. Tom is looking forward to finally convincing his young daughter, Charlotte, that her new hometown was not, in fact, named after her. Two years ago David Lewis bragged about his own partisan efforts to elect fellow Republicans. Now the state representative from Harnett County is angry and says Democrats are doing the same thing. But in a fiery speech Wednesday to make that point, Lewis fell into an age-old trap of contradictions. Both sides are declaring victory while many others are left scratching their heads after the U.S. Supreme Court weighed in Tuesday on two North Carolina gerrymandering cases. When it comes to drawing districts for congressional elections, House Speaker Tim Moore says North Carolina Republicans nailed it. “Frankly, it's a model other states could follow,” says Moore. A panel of federal judges has denied a request from Republican lawmakers to delay redrawing all of North Carolina's 13 congressional districts. The headline of Tuesday's federal ruling is an eye-catching one: All 13 North Carolina congressional districts are illegal partisan gerrymanders. The deadline was equally eye-catching. The judges gave lawmakers just two weeks to redraw the whole map. So did all this catch the eyes of lawmakers in Raleigh? Not visibly. But that doesn’t mean things aren’t happening behind the scene. WFAE's Tom Bullock and Morning Edition Host Marshall Terry discuss the ruling in which three federal judges found all of North Carolina's congressional districts are illegal partisan gerrymanders. This year's congressional election has just been thrown into chaos. Late Tuesday, a panel of federal judges ruled unanimously that all of North Carolina's election districts for the U.S. House of Representatives are illegal partisan gerrymanders. All 13 districts must now be redrawn just weeks before the campaign season officially kicks off with candidate filings. On Thursday, about three dozen people marched silently through uptown Charlotte. Their mission was to protest a controversial judicial redistricting plan proposed by Republican lawmakers. There's a new twist in the ongoing case of North Carolina's 28 racially gerrymandered state legislative districts. A panel of federal judges has issued an order raising serious doubts about the state's recent redistricting efforts and they hired an outsider to potentially redraw certain districts. 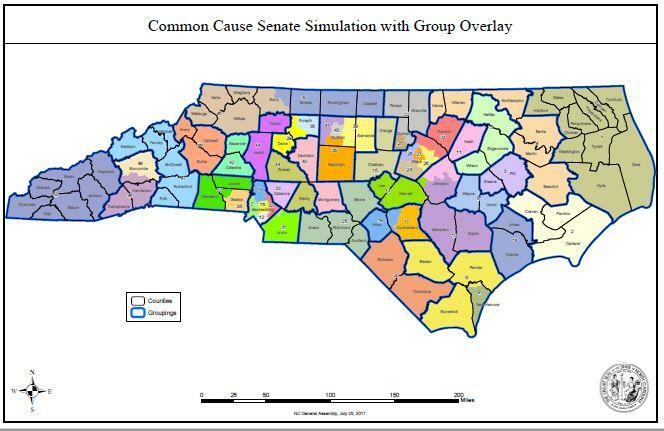 The fate of North Carolina's new legislative maps is now in the hands of a federal court. A ruling could come at any time. But in a new twist in this long-running case, the judges signaled they may be willing to do something the plaintiffs explicitly did not ask for and state lawmakers do not want. On Saturday, Donald Trump will visit North Carolina for the first time since he became president. The purpose? To raise money to help him be president past 2020. 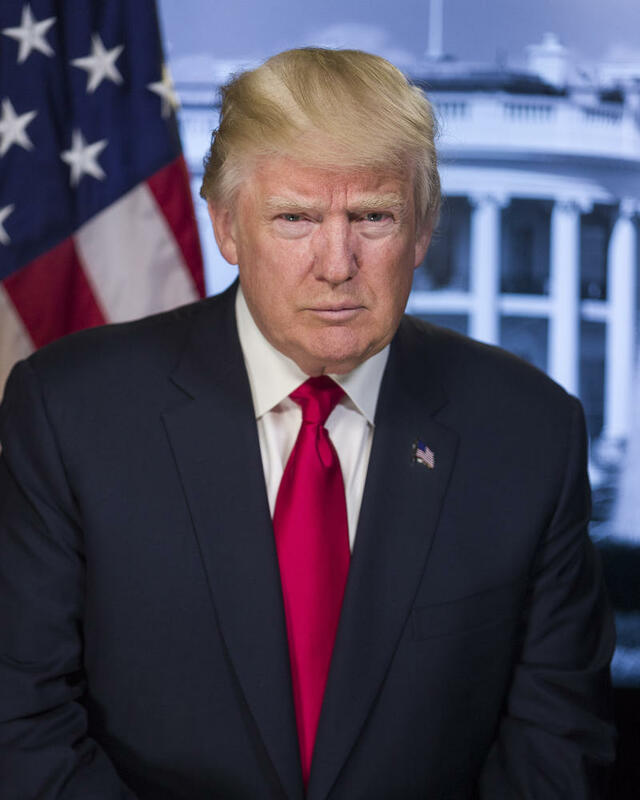 President Trump will arrive in Greensboro on Saturday and head to the home of Louis DeJoy and Aldona Wos for a fundraising dinner with some well- heeled friends. Gun rights vs. gun control. This has become a perennial debate in modern America. After the mass shooting in Las Vegas, it's a debate that again may play out in the halls and chambers of Congress. Both sides have their champions willing to spend heavily to help their views prevail. So a national campaign finance watchdog has created a spreadsheet to help track which politicians are receiving money from which group. North Carolina's Senators are leading this list – or at least one side of it. 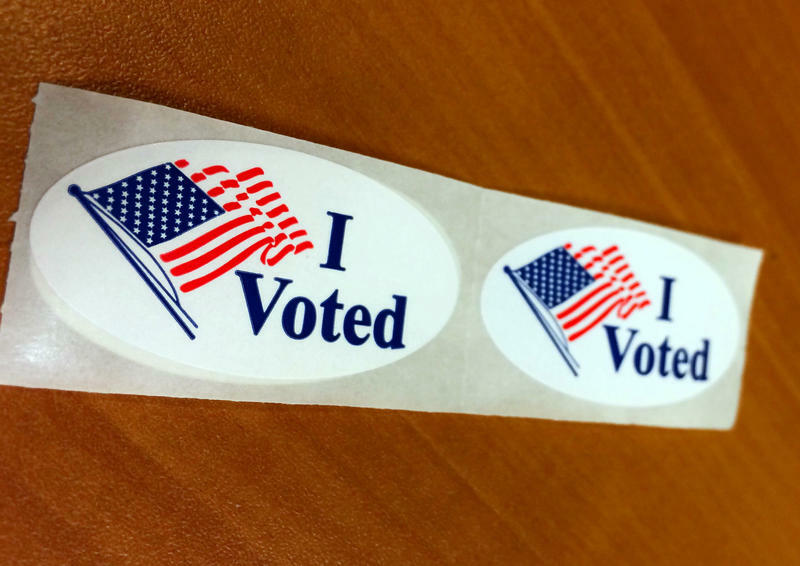 The results of Tuesday's primaries are in, and it was a night of upsets in Charlotte. Young challengers beat long time incumbents and the city will have a new mayor. 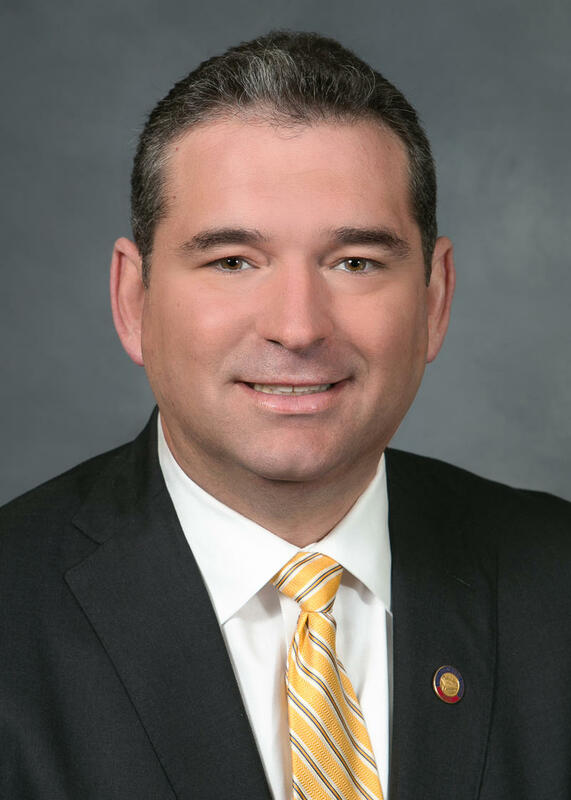 Republican Kenny Smith easily won his primary. And Vi Lyles defeated Jennifer Roberts and Joel Ford in the Democratic primary. In a surprise, that race wasn't even close. When you are carving up the state into new political districts, you don't do it willy-nilly. Especially when you have 28 state legislative seats ruled illegal racial gerrymanders and a federal court watching what you do. Thursday, we learned just what criteria state lawmakers are going to use in this court ordered round of redistricting. It's been nearly eight weeks since the U.S. Supreme Court ruled that 28 state legislative districts in North Carolina were illegal racial gerrymanders. The political maps, the court said, must be redrawn. On Wednesday, a select group of state senators and representatives sat down to officially begin that process. 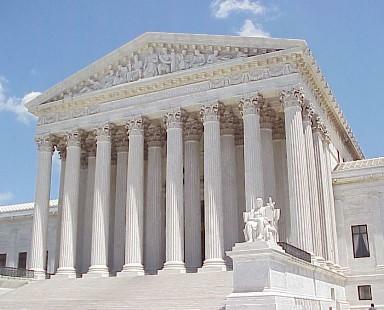 On Wednesday, members of the General Assembly will begin complying with an order issued by the U.S. Supreme Court - fix 28 state legislative districts which the high court found to be illegal racial gerrymanders. A select group of state senators and representatives will start that process when they meet to discuss redistricting. On Thursday, the U.S. Senate unveiled its plan to replace Obamacare. A key component of the bill deals with Medicaid, the federal program to provide health insurance to the poor and disabled. 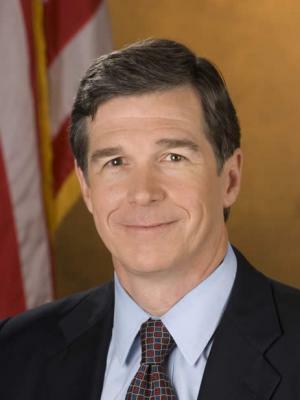 Democrat Roy Cooper was sworn in as governor on January 1. The one constant over that time has been a series of clashes with the Republican controlled General Assembly. The latest was kicked off by the U.S. Supreme Court, which recently ruled 28 state legislative districts are illegal racial gerrymanders. Those boundaries must be redrawn. But when is still an open question. The high court left it to a lower federal court to decide that issue. On Wednesday, Governor Cooper gave an exclusive interview to WFAE. He spoke with our Political Reporter Tom Bullock. 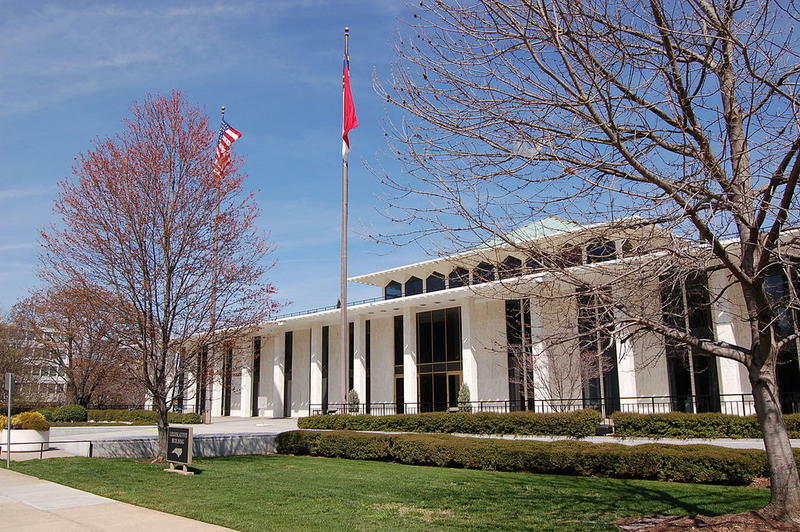 Wednesday afternoon, the North Carolina House is scheduled to debate a bill which would, in part, nearly end the need for concealed-carry permits for handguns. Ahead of that debate a group supporting the measure saw fit to publicly release the names, phone numbers and other information of four individuals trying to stop the gun bill. North Carolina is now zero for three before the U.S. Supreme Court this year. Monday, the high court upheld a ruling which found that 28 state legislative districts are illegal racial gerrymanders. The Supreme Court had already struck down North Carolina's voter ID law and found two congressional districts were also racial gerrymanders. 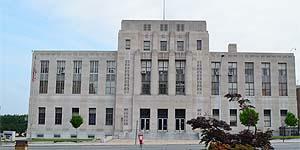 After those earlier rulings the Republican leaders of the General Assembly criticized the court. This time there's a surprising claim of victory by those who helped draw the illegal districts. Hoarding $70 million in Medicaid money that should be spent on patients while spending lavishly on CEO pay and luxury board retreats. 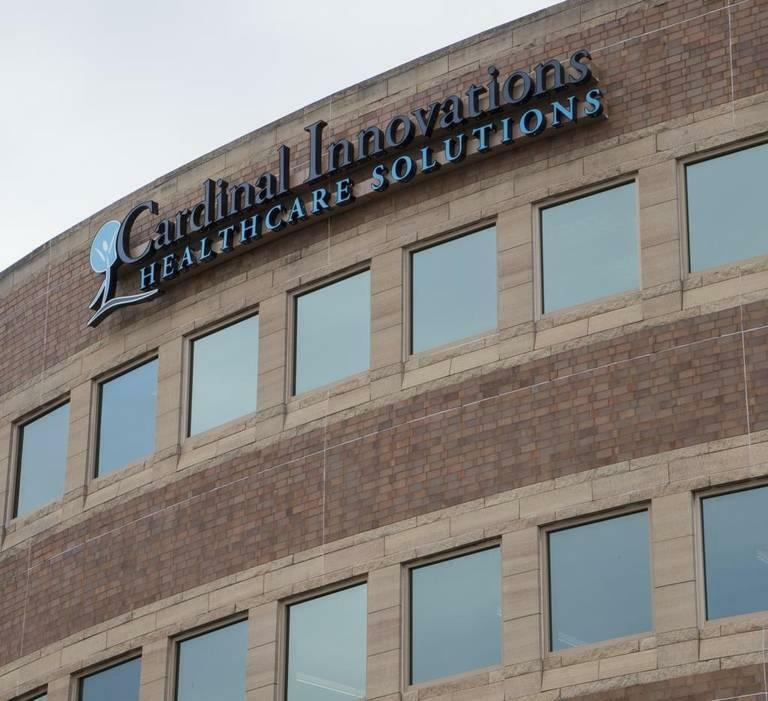 These are just some of the findings laid out in a state audit of Cardinal Innovations Healthcare. The company says the spending is justified. 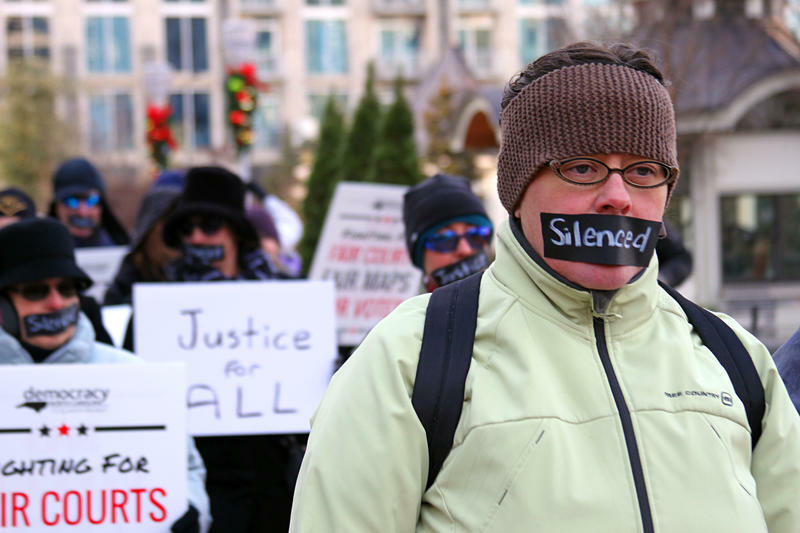 America's judicial system has been the target of a number of political attacks this year. And not just from President Donald Trump questioning the legitimacy of some, quote "so-called" judges or saying he wants to break up the Federal appeals court which struck down his travel ban. 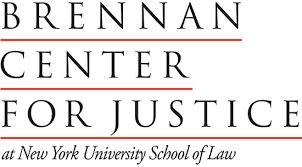 A new report by the left leaning Brennan Center for Justice finds Republican controlled legislatures across the country are targeting state courts and remaking them for potential political gain. They have tracked at least 41 such bills in 15 states and that's just since January 1 of this year. The U.S. House of Representatives has passed a replacement for the Affordable Care Act, best known as Obamacare. And this version is different from a version the House failed to pass just weeks ago. 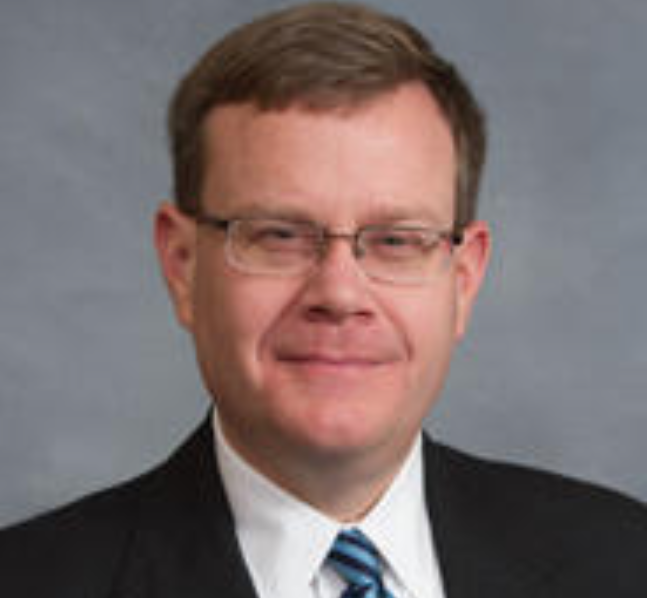 North Carolina's treasurer has been given the green light to sell up to $450 million in new bonds. The proceeds will not be used to build roads or schools, but to pay off other outstanding state debt. Craft brewers lost an important political fight Tuesday. A committee in the North Carolina House voted to strip provisions from a bill which would allow local brewers to sell more of their own product without going through a middle man. Arguably the most famous Democratic congressman to represent South Carolina's 5th district is one Frank Underwood. But Underwood is a work of fiction, the lead character in the TV series House of Cards. 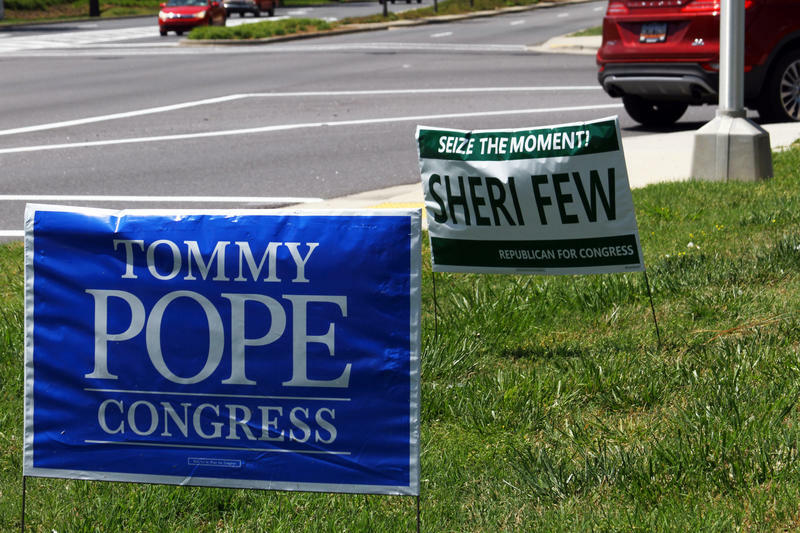 And South Carolina's 5th Congressional District has been a Republican stronghold since 2010. 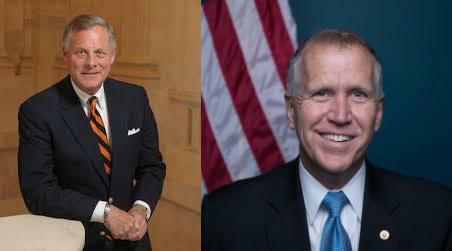 Voters in South Carolina's 5th congressional district will head to the polls May 2 to take part in a special election for Congress. The district is a sprawling one stretching through much of the upstate down to south and east of Columbia. There are at least 14 people running for the seat. And while the race hasn't garnered the national attention of other special elections in Kansas and Georgia, the race could have national ramifications. This story may sound familiar. 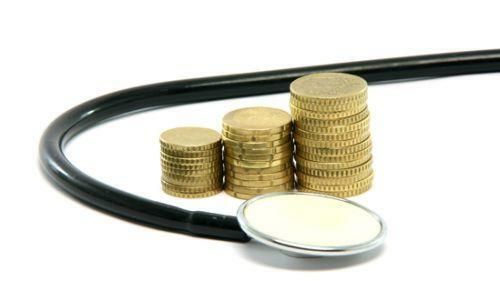 The plot: A lawmaker introduces a plan to expand Medicaid, the federal insurance program for the poor and disabled. This has been done a number of times before. And each time has gone nowhere. But this time there's a twist. 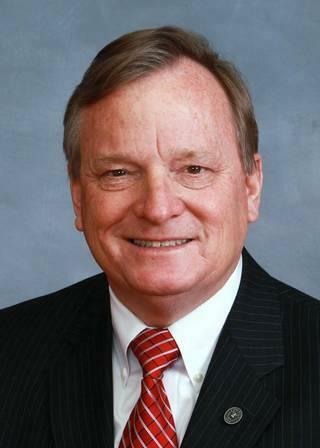 On Wednesday the North Carolina Senate passed a tax cut bill with a catchy name. This vote was never in doubt. The bill passed the House Tuesday in a party line vote. And the bill's name played a prominent role in that debate.